It’s back to school time, people! I know it’s hard to think about in July but before we all know it, summer will be over and the kiddos will be boarding the school bus. 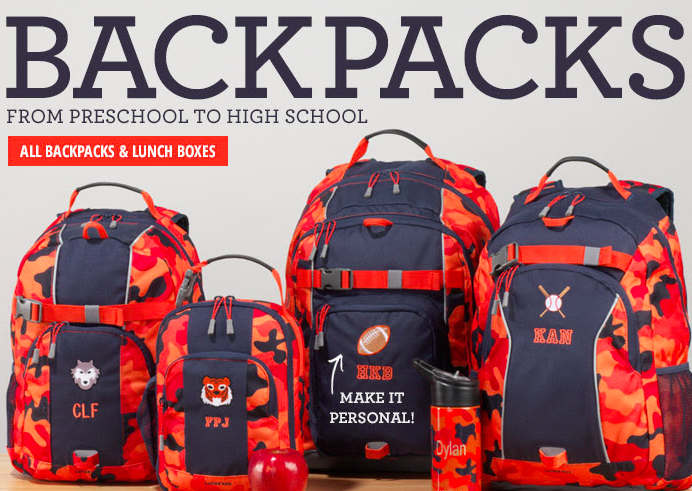 If you’re super organized, you’ll want to take advantage of this great sale going on with LandsEnd.com on backpacks and lunch boxes. At checkout‚ manually enter the Promotion Code SPLASH25 and PIN 2515. Sale ends end of day July 15.